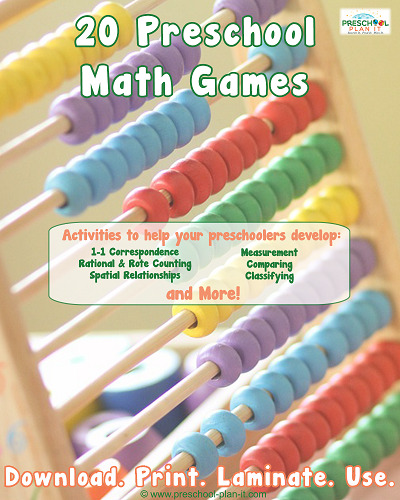 This stand-alone teacher's guide is designed to be used with preschool-aged students. 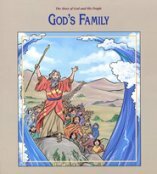 The introductory materials include notes on the Bible in the Christian School; the series' aims & goals; memory work; resources, and an overview. Each lesson features a Bible reference; a "To the Teacher" note; lesson highlights; preparation/material lists; background information; and a step-by-step lesson that features instructions, questions, and a scripture link. Student activities feature multiple options, and enrichment ideas provide different ways of extending the lesson. Blackline masters are included. 340 pages, three-ring-punched, loose-leaf. An approximately 3.25" binder is included to store the pages, and comes with 13 labeled dividers for the introductory materials and each unit. 2nd Edition. This stand-alone teacher's guide is designed to be used with preschool-aged students. The introductory materials include notes on the Bible in the Christian School; the series' aims & goals; memory work; resources, and an overview. Each lesson features a Bible reference; a "To the Teacher" note; lesson highlights; preparation/material lists; background information; and a step-by-step lesson that features instructions, questions, and a scripture link. Student activities feature multiple options, and enrichment ideas provide different ways of extending the lesson. Blackline masters are included. 340 pages, three-ring-punched, loose-leaf. An approximately 3.25" binder is included to store the pages, and comes with 13 labeled dividers for the introductory materials and each unit. Grades 9-12. 2nd Edition. Preschool.